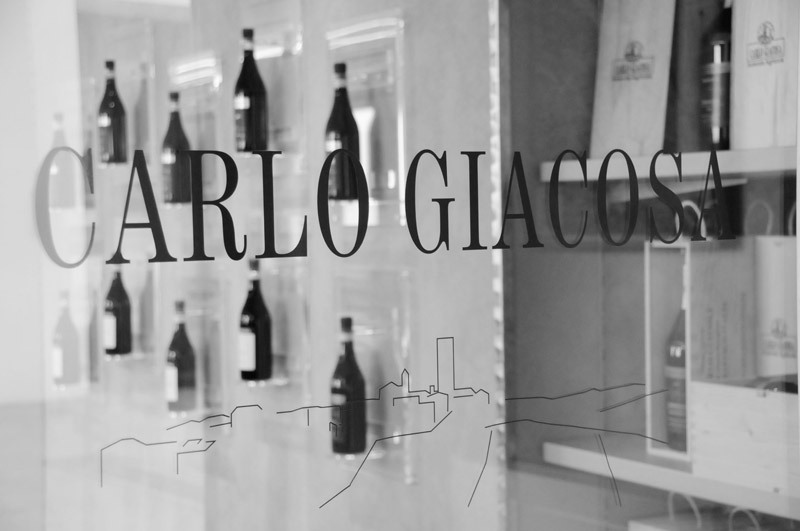 The Carlo Giacosa Winery, run by the family for four generations, is situated in Barbaresco, home to some of Italy’s most prestigious wines, and possesses a lovely view over the village’s medieval tower and the Tanaro Valley. 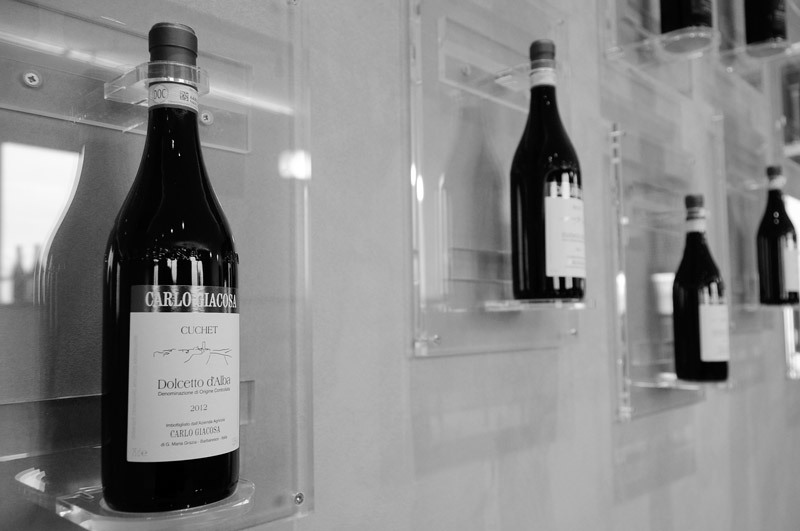 Donato Giacosa, Carlo’s father, founded the winery and, as an expert vine grafter, working both for his own and surrounding estates, encouraged the development of the area’s immaculately geometrical vineyards and, as a consequence, helped shape the very hills of Barbaresco. 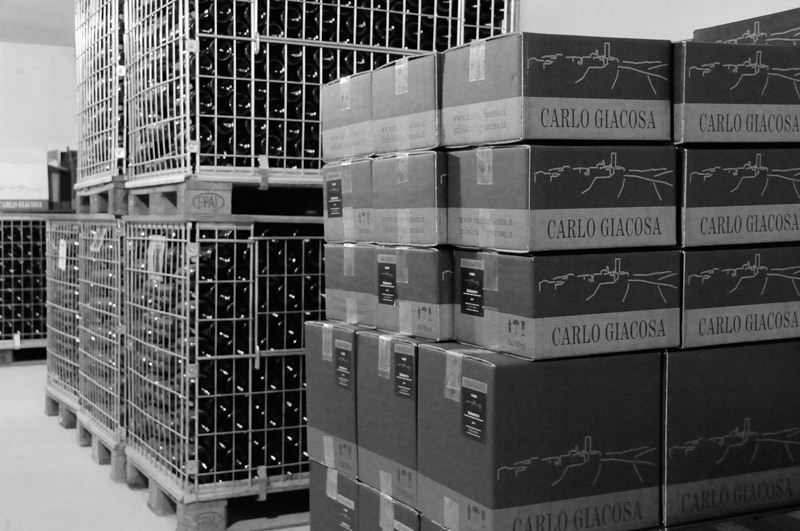 Carlo, together with his wife Carla, continued in the family tradition, cultivating his roots along with those of his vines. 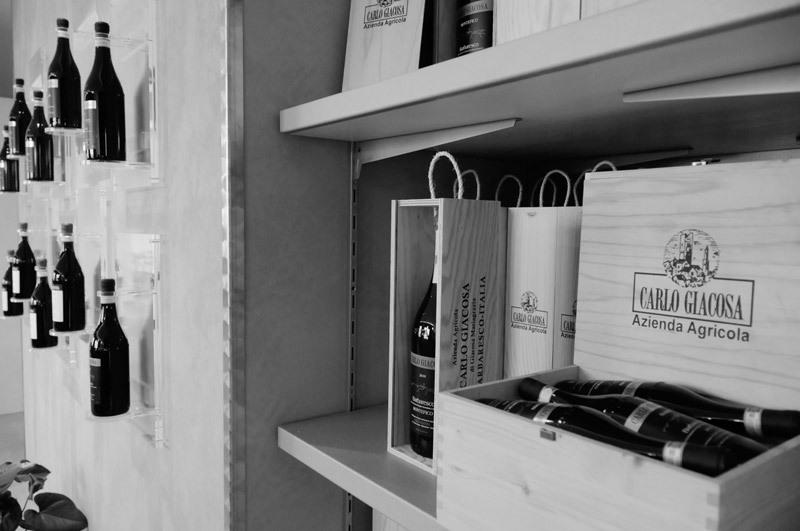 Carlo has developed the winery through the years, aiming always for the highest quality in his wines. 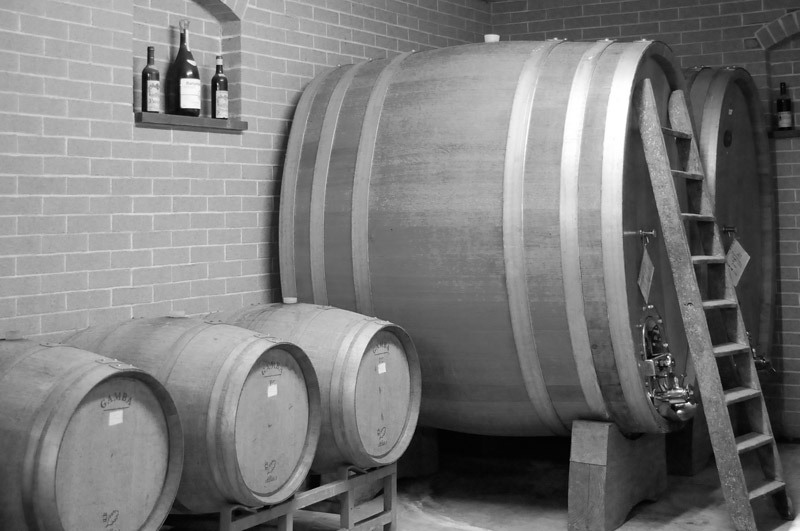 Now, it is Maria Grazia’s turn, the latest Giacosa to run the firm. 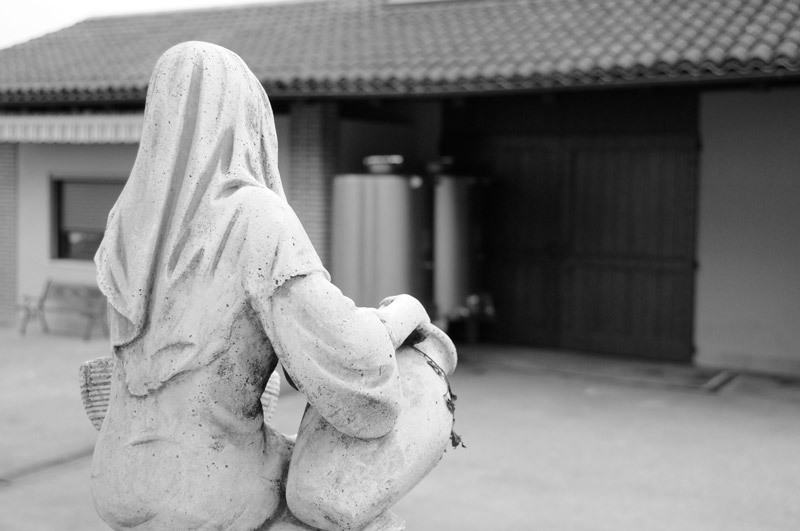 She works alongside Carlo, her dad, and Luca, her son. 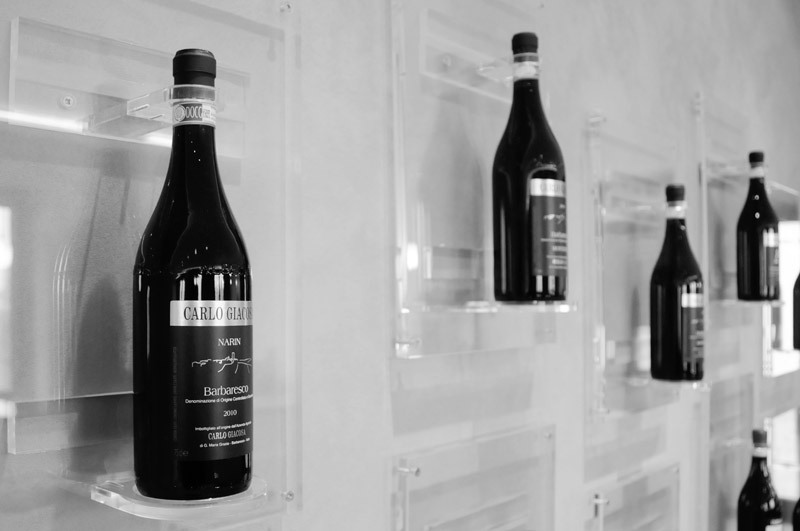 The Giacosa family history is inextricably a wine-making one. 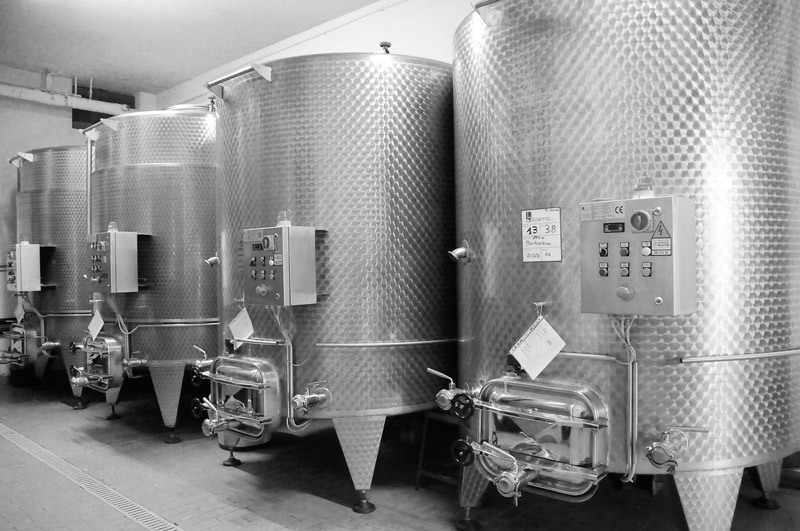 Through the years, they have seen the arrival of research papers for sale new technologies, they have built bigger winery buildings and have designed new labels for their products. 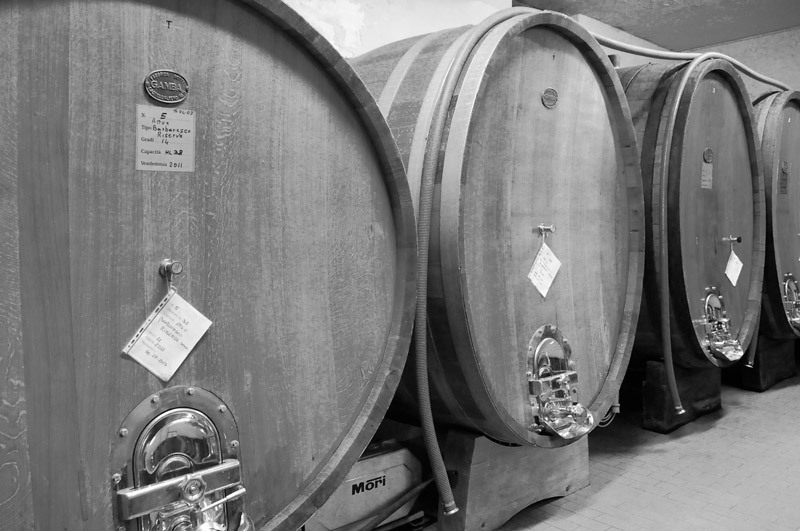 But the wines themselves are still, as they have always been, the proof of the Giacosa’s family passion for the work that they do. 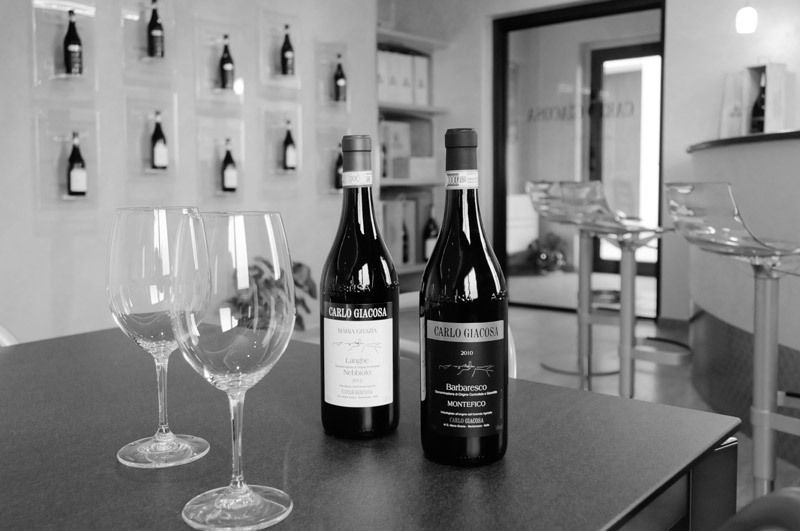 The care that they lavish on their wines is what exalts the perfumes and the flavours in the glass. 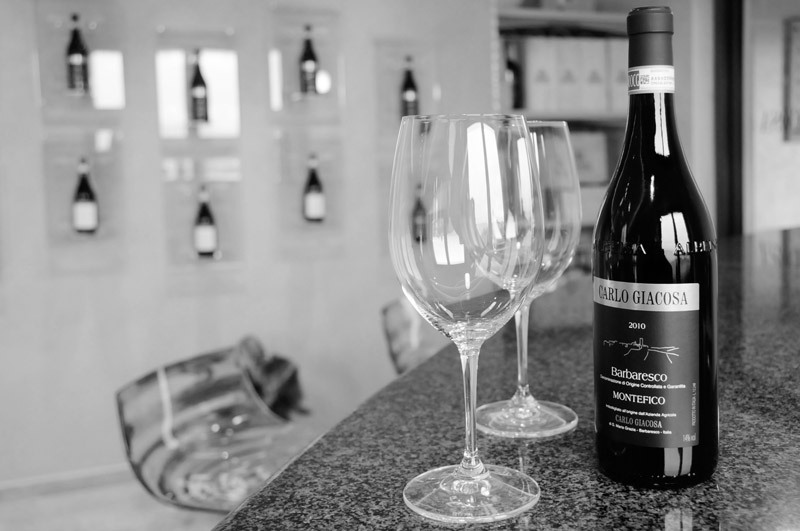 So, come and make the pleasure a mutual one and try the wines for yourself: every Giacosa wine has a fascinating story to tell. 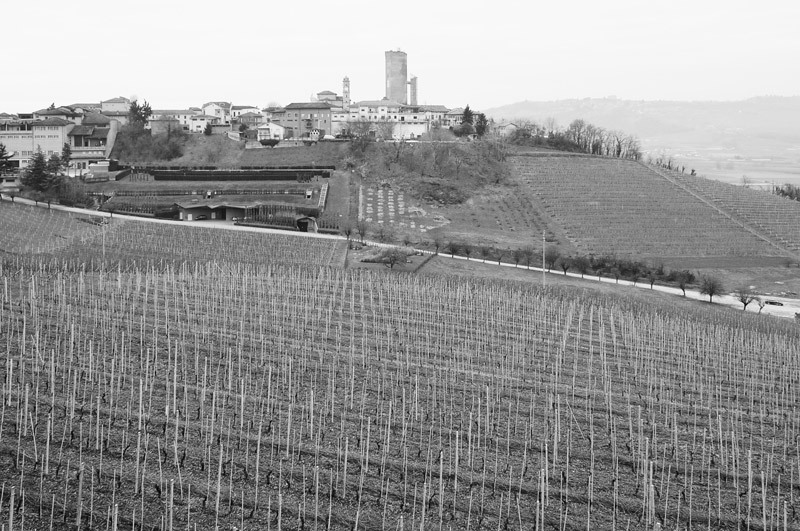 In terms of land, Azienda Agricola Carlo Giacosa farms 5 hectares of estate vineyards, all in the village of Barbaresco, and all planted with native grape-varieties: Nebbiolo, Barbera and Dolcetto. 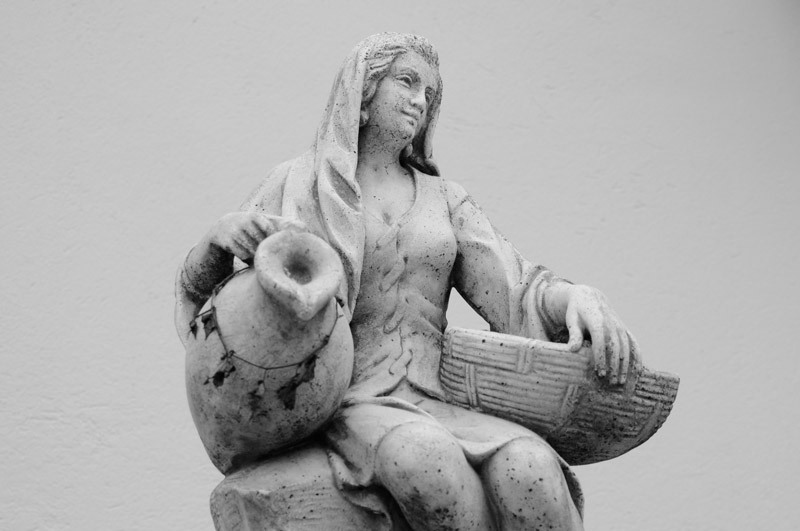 The environment is respected by using manure for fertilization and eco-friendly methods of protection against parasites. The soil is worked alternating mechanical means (cultivator, plough, mulcher, hoe) to avoid compacting the earth and forming pockets of humidity. 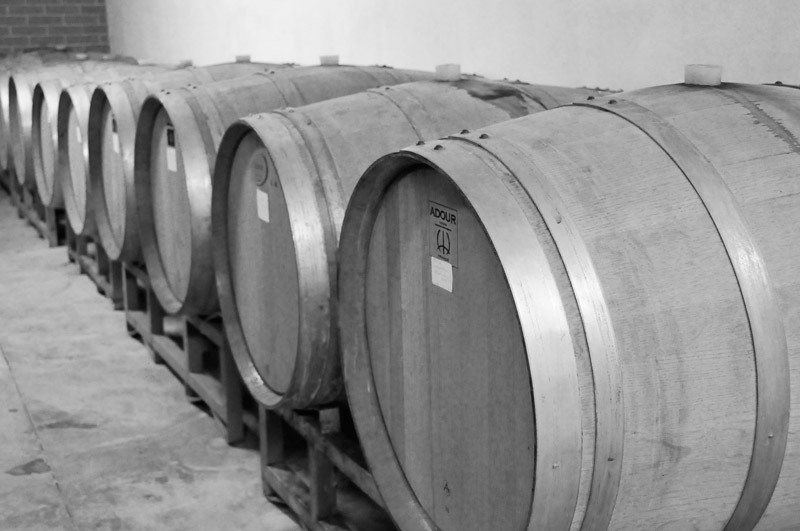 In summer the bunches are thinned very carefully to balance out any excess production. 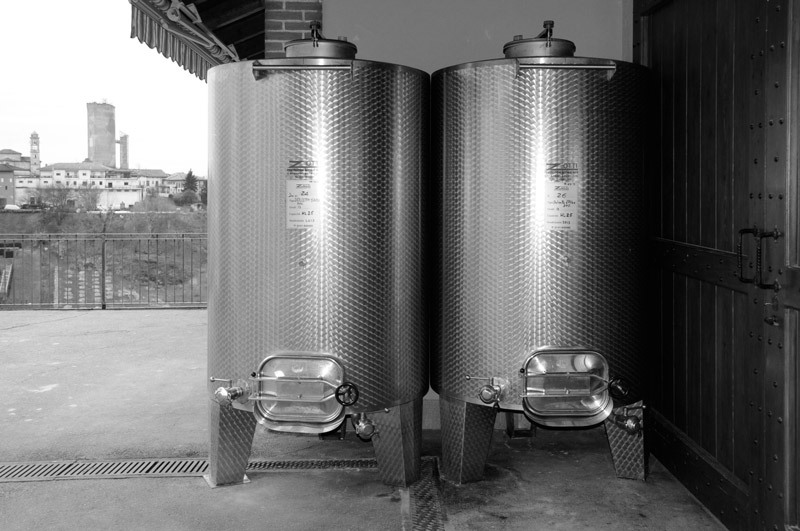 15 photos by Alessandro Allisio that tell the story of our wines, from their beginnings in the vineyards of Barbaresco, through production in the winery, including fermentation in steel, wood and, finally their presentation in the bottle.